« What the Heck is Carrageenan?!?! Oh Baby!! Peanut Butter Banana Bonbons! 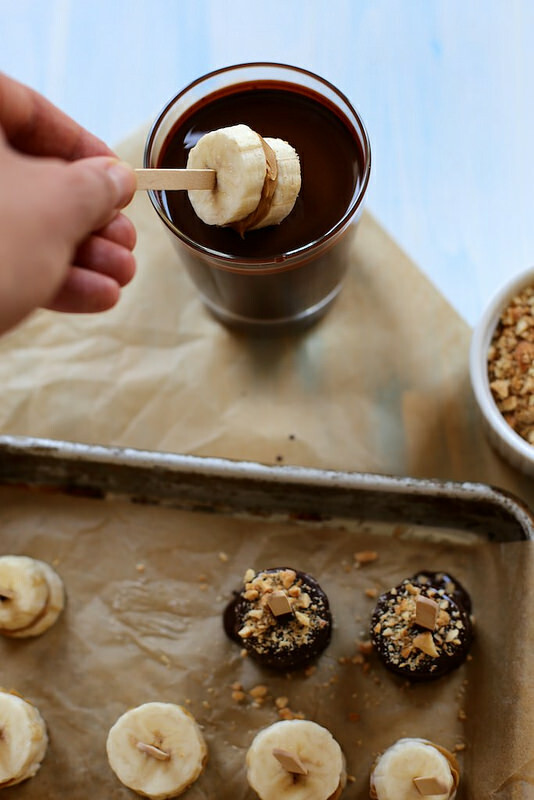 These Peanut Butter Banana Bonbons look amazing!! Thank you Joy the Baker!! How many of you remember going to Disneyland (or somewhere like that) as a kid and getting that chocolate dipped frozen banana? Brings back good memories doesn’t it!? Make it a healthy treat! Enjoy!